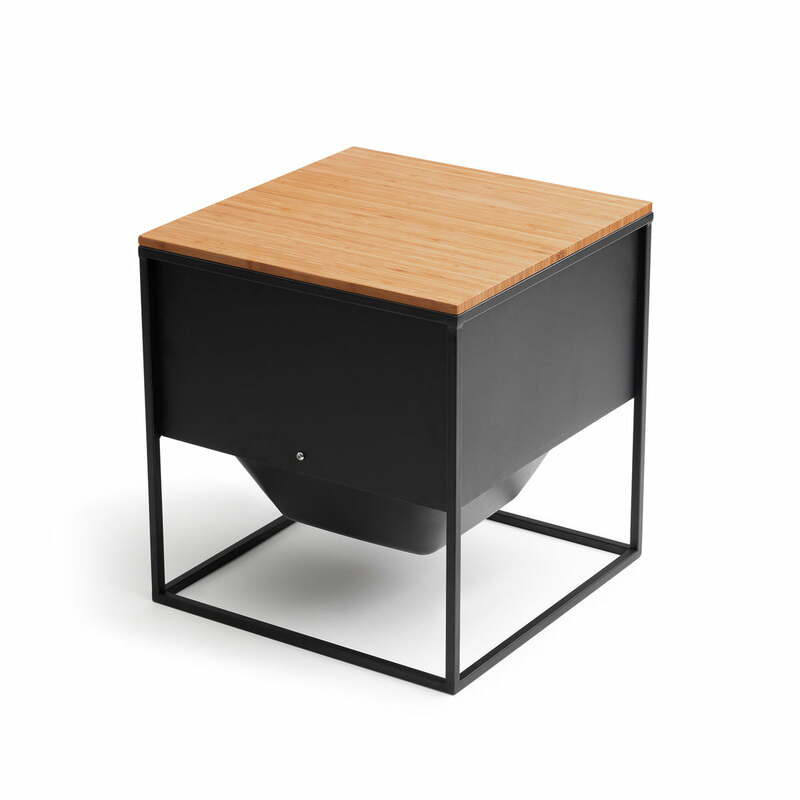 The Cube F support board from höfats transforms the Cube F fire basket into a flexible stool or a small side table in no time at all. 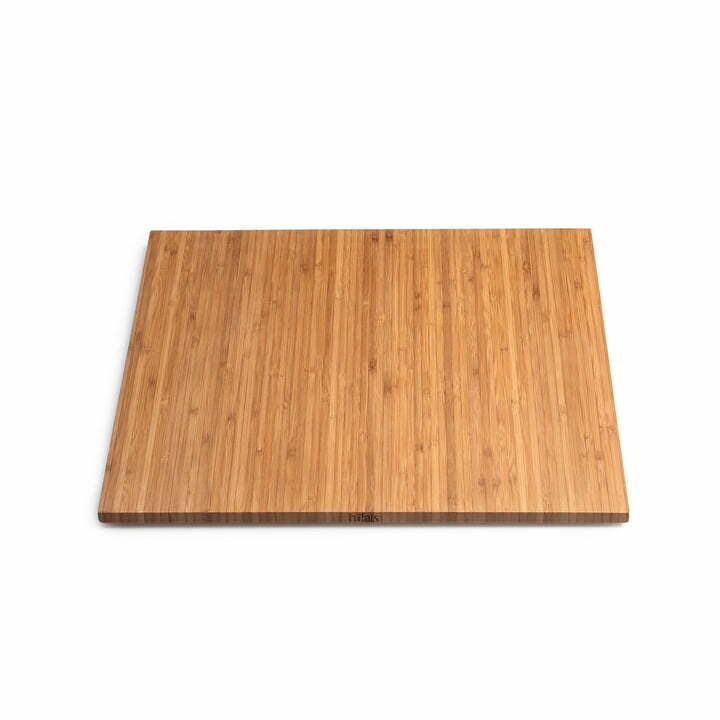 The 42 x 42 cm board is made of robust and weather-resistant bamboo and can also be used as a flexible serving tray. In addition to the support board, the Cube F fire basket is also available with a grill grate and a cover hood. The Cube F support board for the Cube F fire basket from höfats in single product view. The 42 x 42 cm board is made of robust and weather-resistant bamboo and can also be used as a flexible serving tray.